Recently I had the opportunity to have a skype call with the great American piano player Tom Grant. During his long career, Tom has played with many great artists such as Joe Henderson and presently runs his own label where he promotes up and coming artists such as the talented Toni Lincoln. I wanted to chat to Tom about his time with Tony Williams in the late 1970s and early 1980s; in particular an album they recorded called “Play or Die” which was released years later on P.S. Productions out of Switzerland. It was an album that was cut in Germany and was a trio date comprising Tony on drums, Tom on keyboards / synthesizer, and Patrick O’Hearn on bass and synthesizer. Unlike other Tony Williams’ records, this album had a more new wave feel to it plus there was no trademark electric guitar associated with the Tony Williams rock sound of that era. 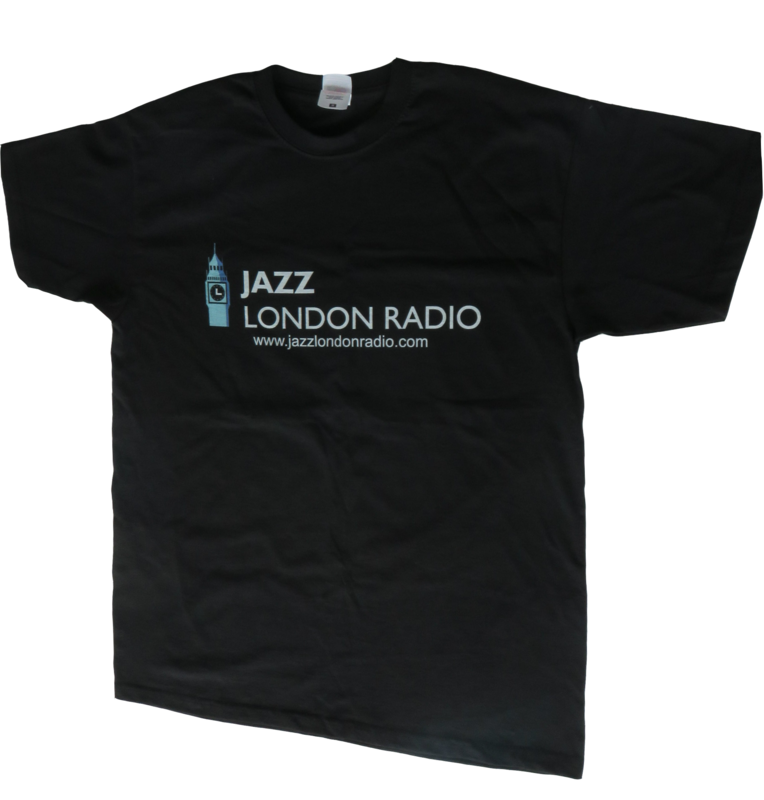 You will hear a few of tracks from Play or Die on jazzlondonradio over the coming weeks. We corresponded earlier this year about the great Drummer Tony Williams and the not so well known album called “Play or Die” which you appeared on with Patrick O’Hearn. Can you tell us how this record came about? “We were touring in Munich in May 1980. We were travelling in a car one day, and the guys we were travelling with kept referring to this guy and in the end we had to ask, who is this Peter Schnyder? Who we thought was pronounced Schneedle. It turned out Peter Schnyder was helping with some of the dates and he wanted to do a record. We went on to record it in Stuttgart but we never considered it a finished record, we wanted to do overdubs and stuff but when I listen to it now it sounds pretty complete to me. We had a whole agenda for the record but for whatever reason, maybe due to disputes it didn’t come out for over 10 years, first appearing in Japan in the 1990s. It’s an interesting album because it was recorded around 1980 and to me a couple of tracks have a more “new wave” feel than classic jazz rock; particularly tracks like Spencer Tracy and The Big Man. The track Spencer Tracy has a new wave feel to it, like a B52s tune if they were going to play jazz. Was that a theme of music Tony was looking to explore more, or was it just a one off situation? For instance unlike many of his other records from that period there was no guitarist. How did your association with Tony Williams come about? How did you get into jazz? And which musicians inspired you to take up the piano / keyboards? Where do you think the future of jazz is headed? I ask this because over the decades jazz has incorporated a variety of musical genres from rock to soul to latin, Brazilian and other world music. Can jazz change again? Or will it become a classic music which younger musicians interpret?